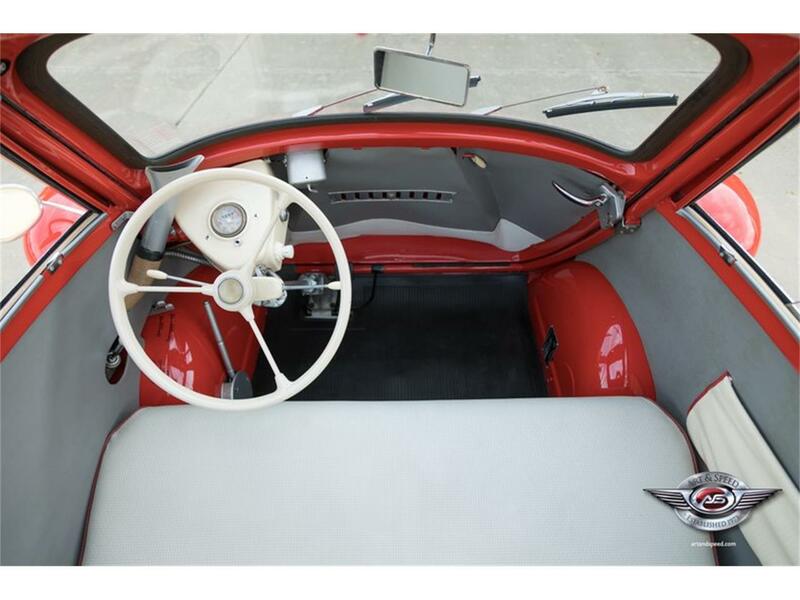 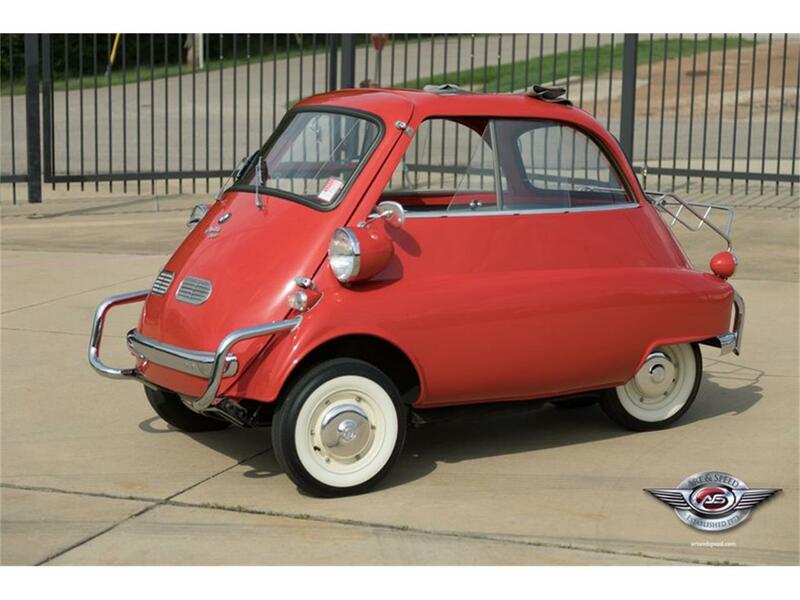 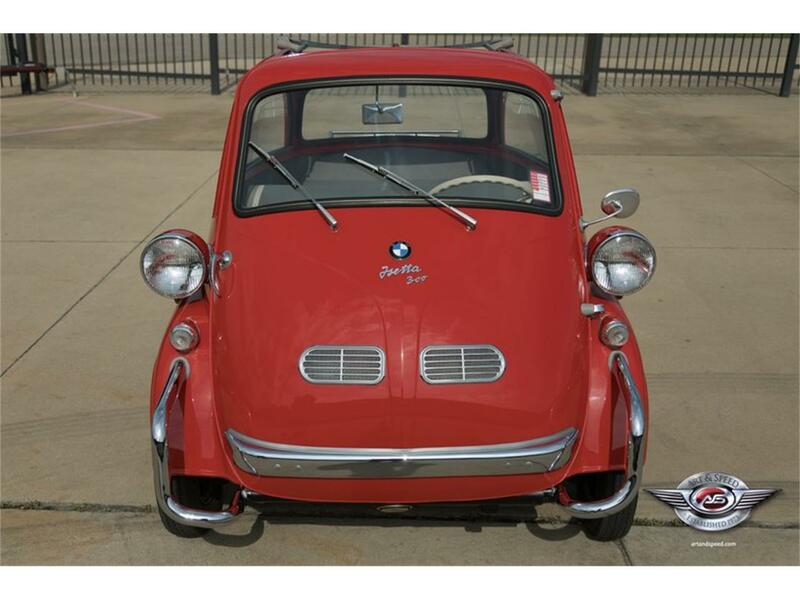 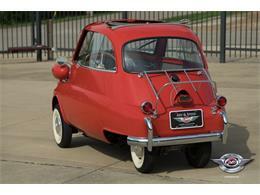 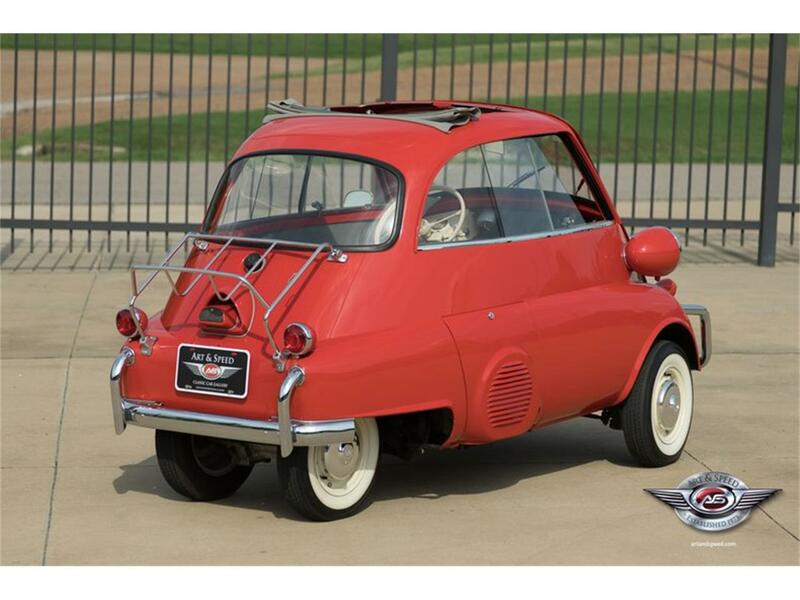 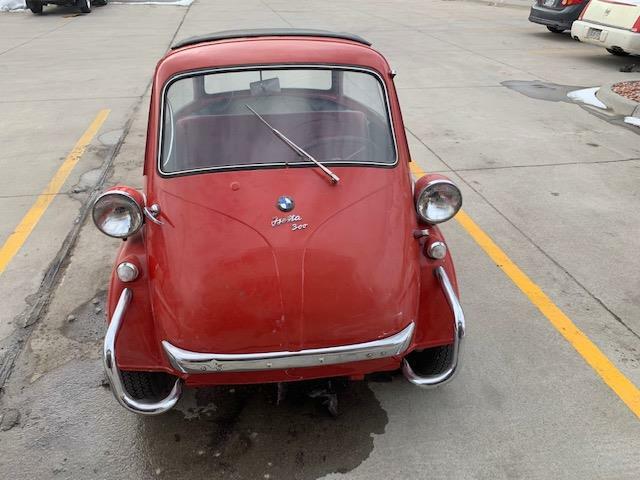 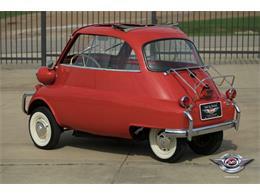 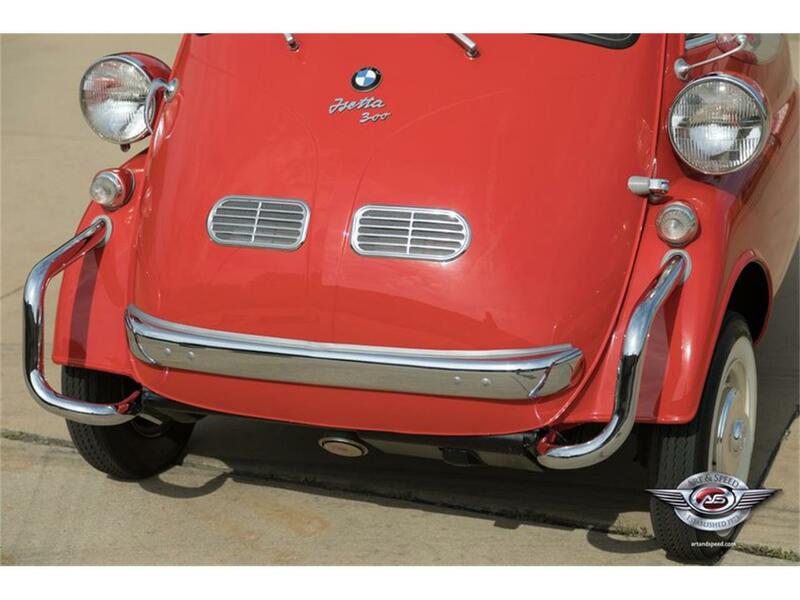 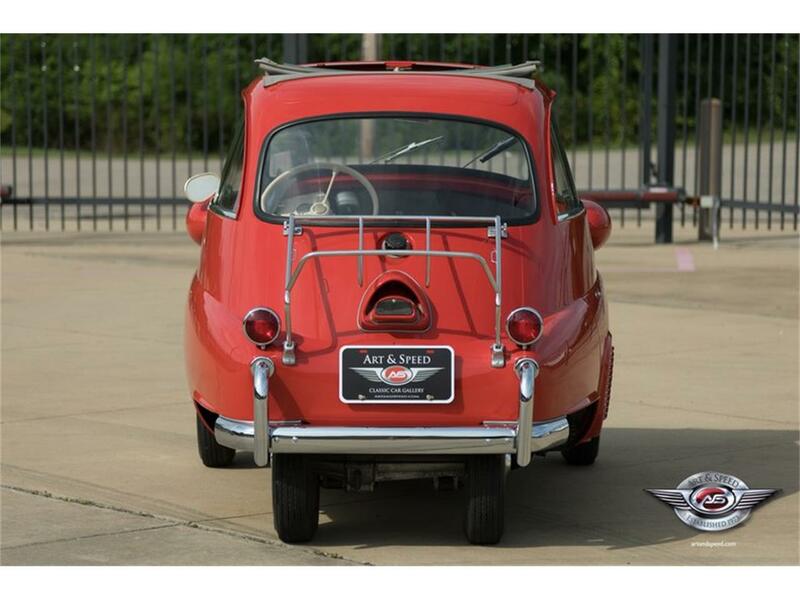 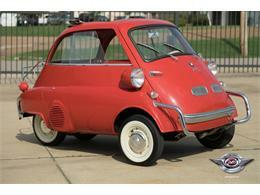 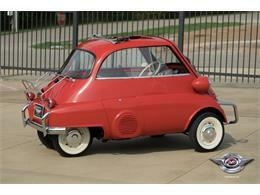 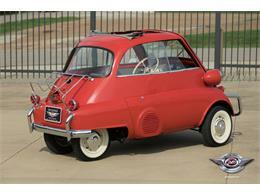 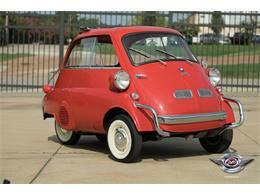 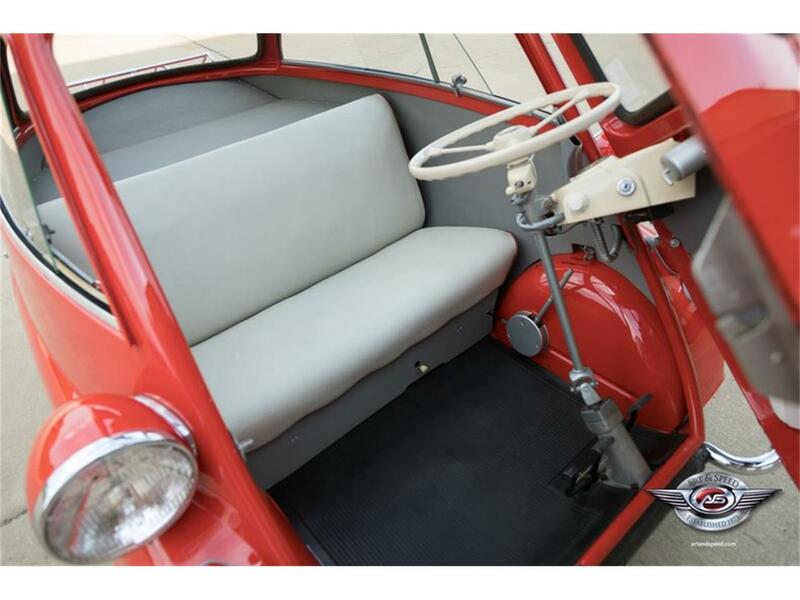 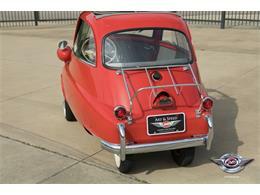 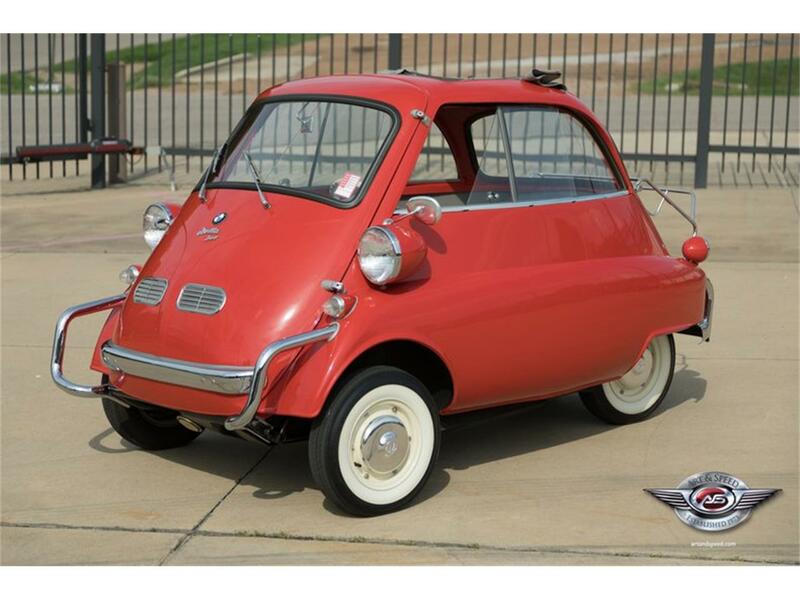 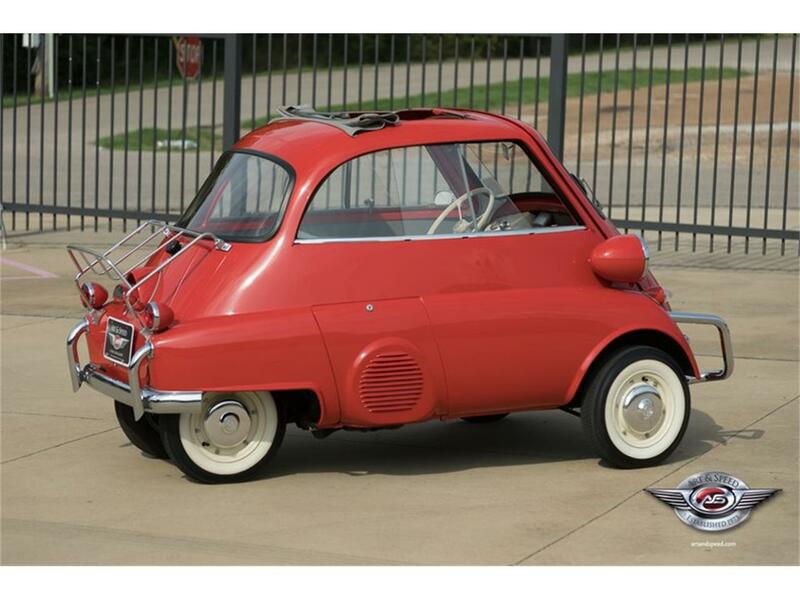 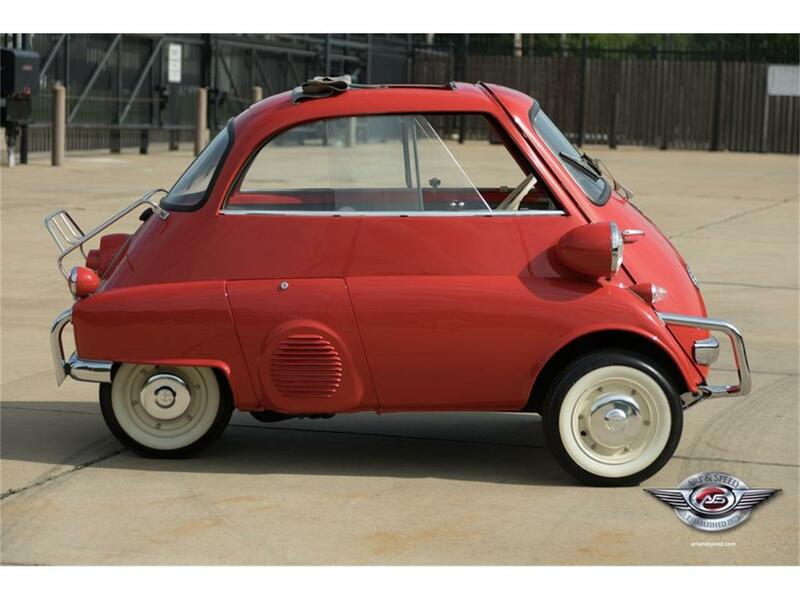 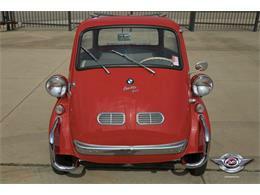 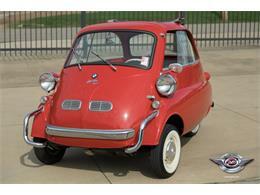 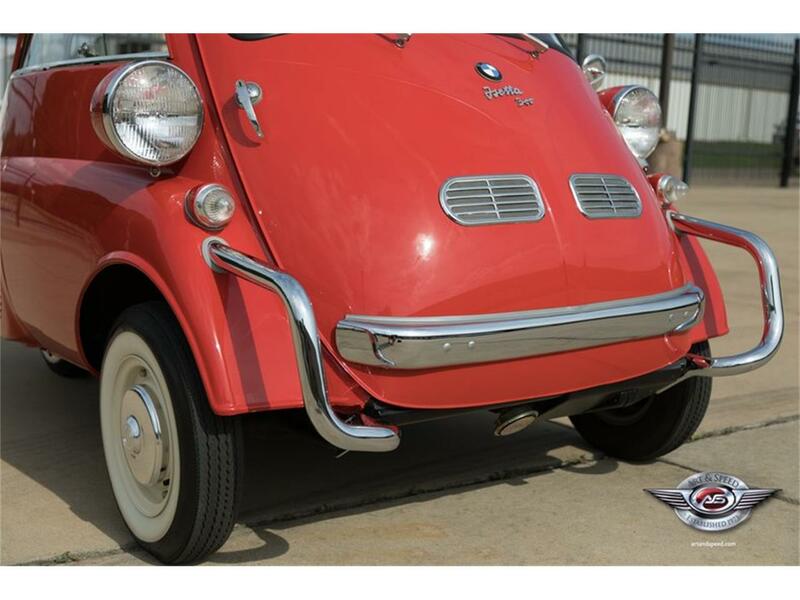 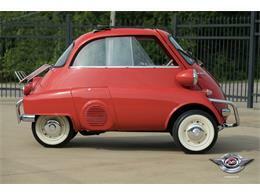 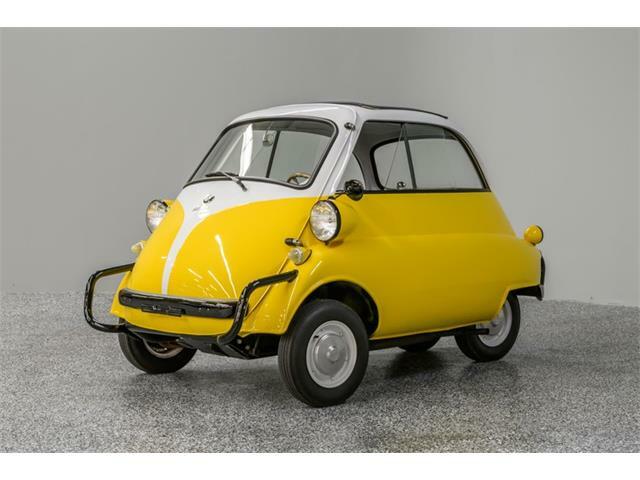 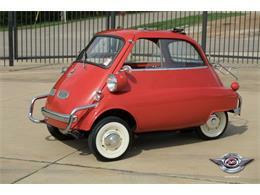 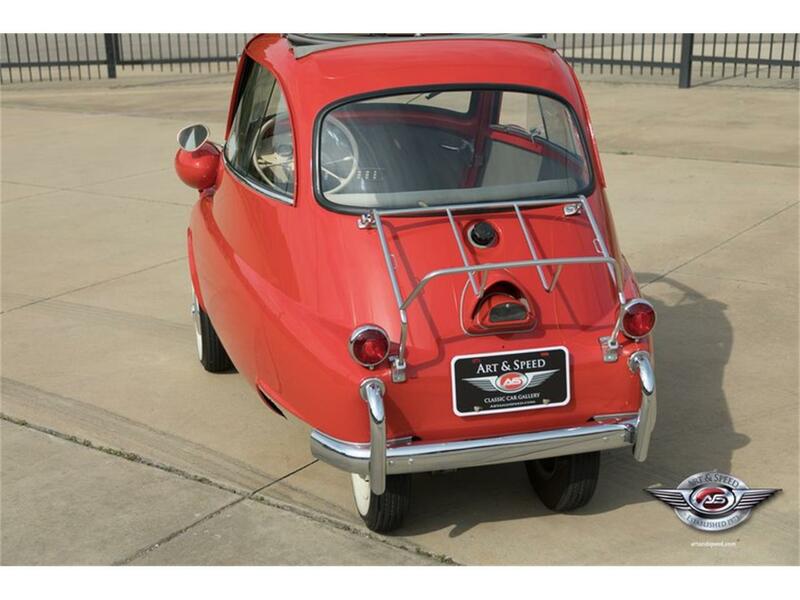 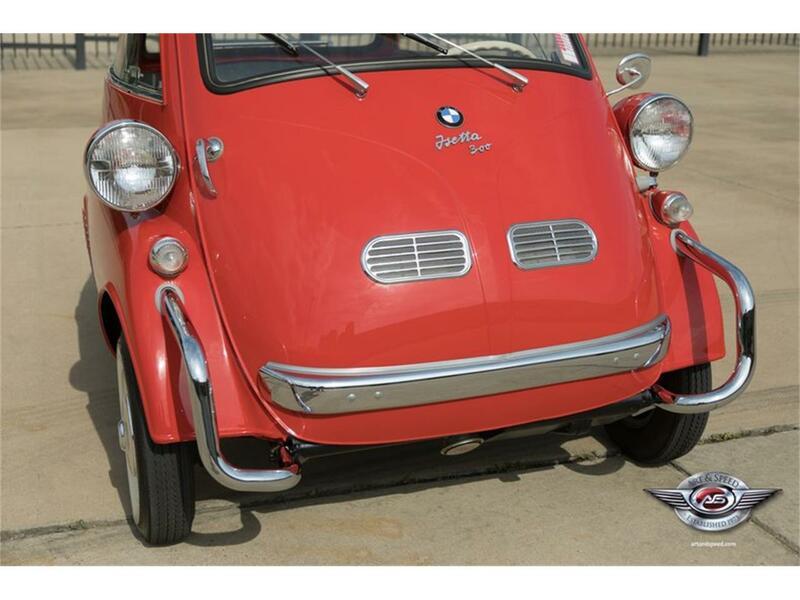 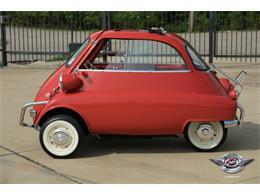 This 1957 BMW Isetta is small, but don't mistake that for stealth. 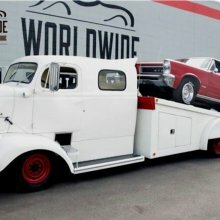 Sometimes the biggest surprises come in the smallest packages! 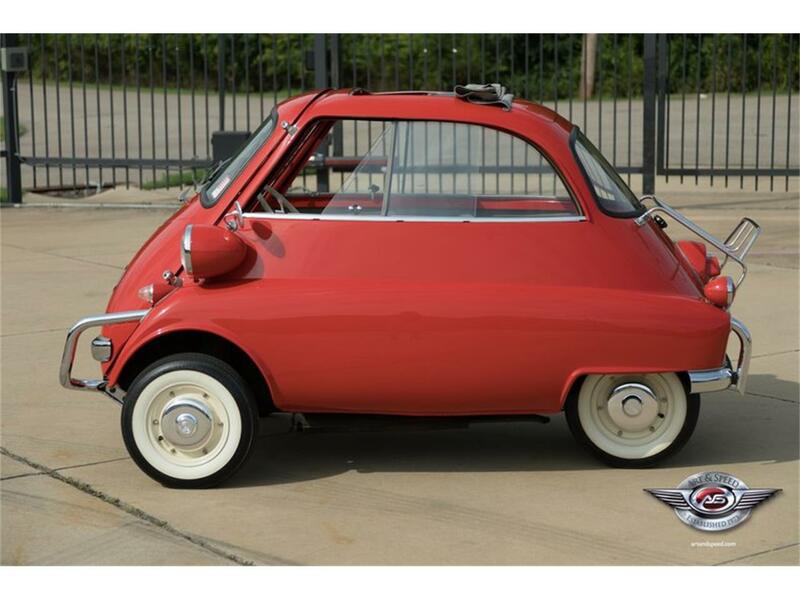 Driving this car, you're sure to gather a crowd. 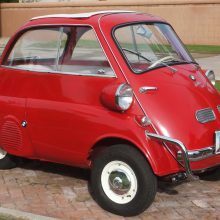 "Isetta" is an Italian word for "little Iso," Iso being originally a refrigerator manufacturing company that branched out. 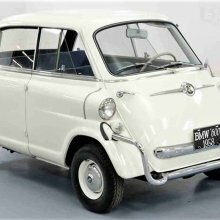 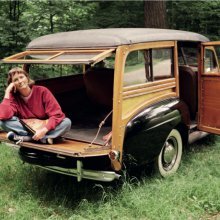 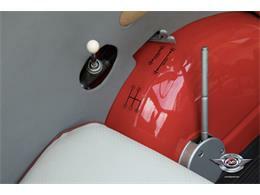 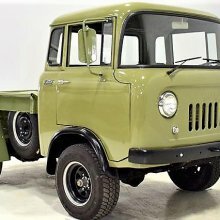 The single front door, hinged on one side and carrying the steering wheel and gauges, even hearkens back to refrigerator design. 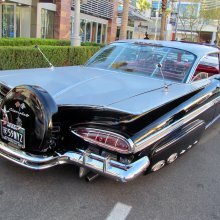 Such a cool car! 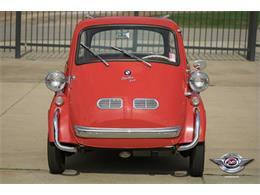 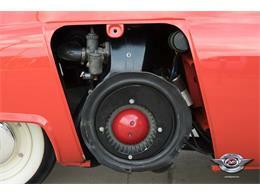 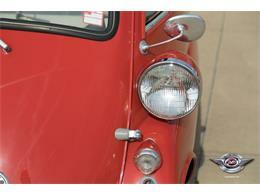 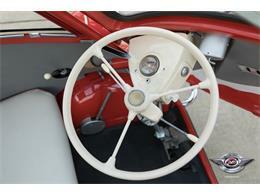 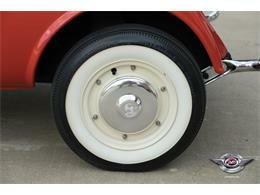 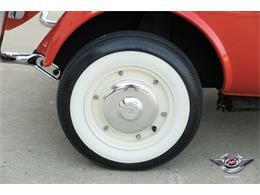 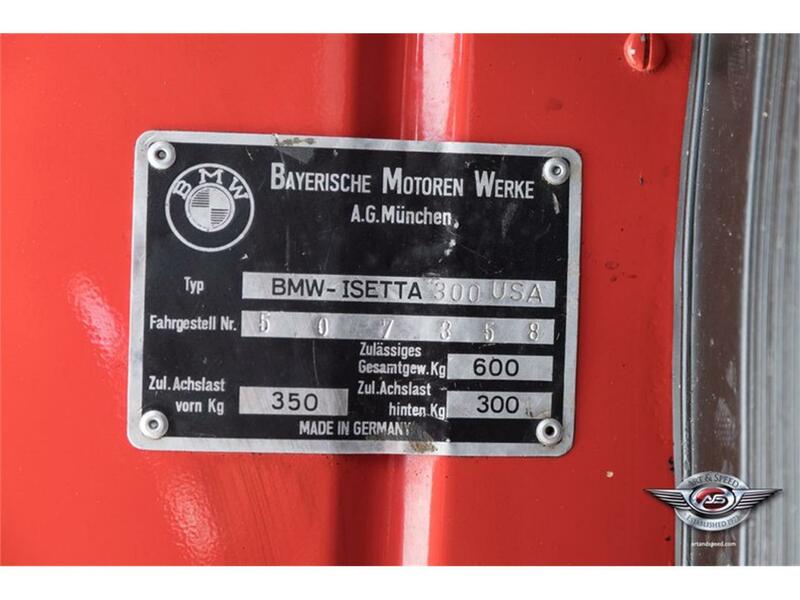 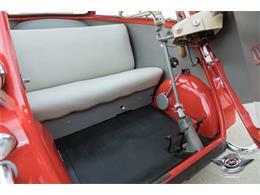 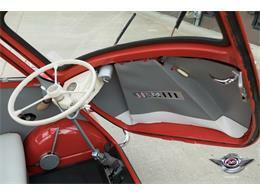 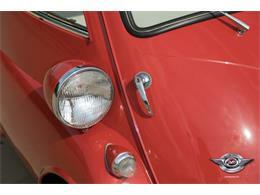 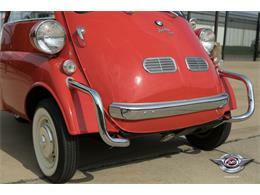 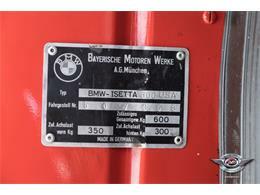 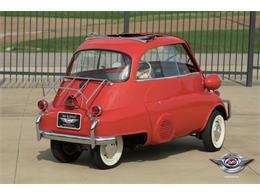 In 1955 BMW bought the rights from Iso to manufacture the Isetta in Germany. BMW improved the design right away, and this car benefits from the larger German motor, still just one cylinder, but displacing 298 cc and producing a full 13 hp. 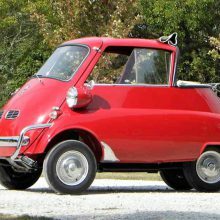 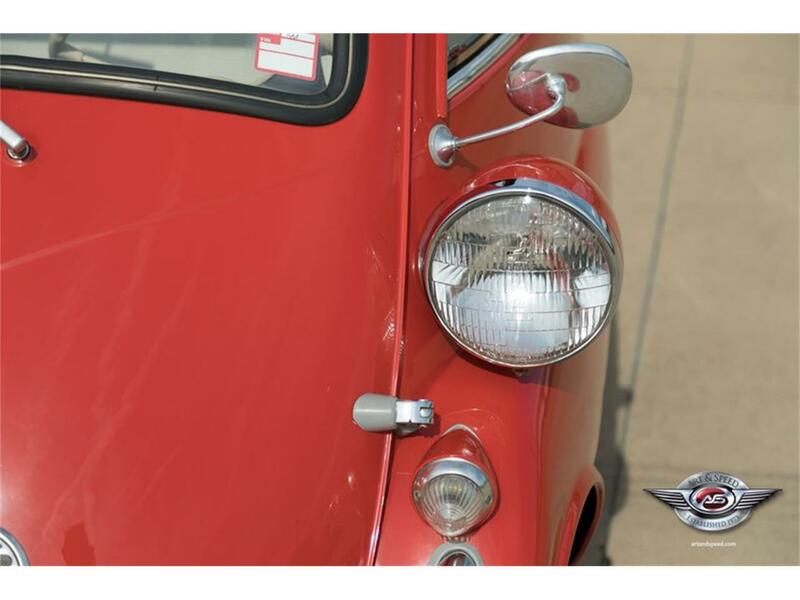 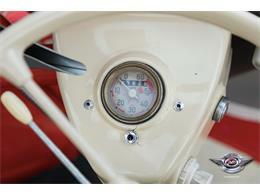 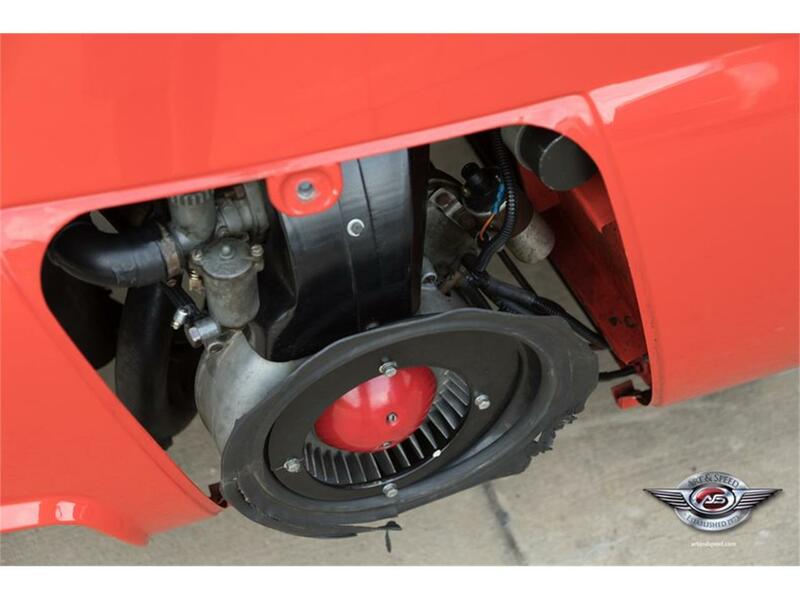 The air-cooled OHV engine is backed by a 4-speed manual transmission, and reportedly propels the Isetta to a top speed of 53 mph. 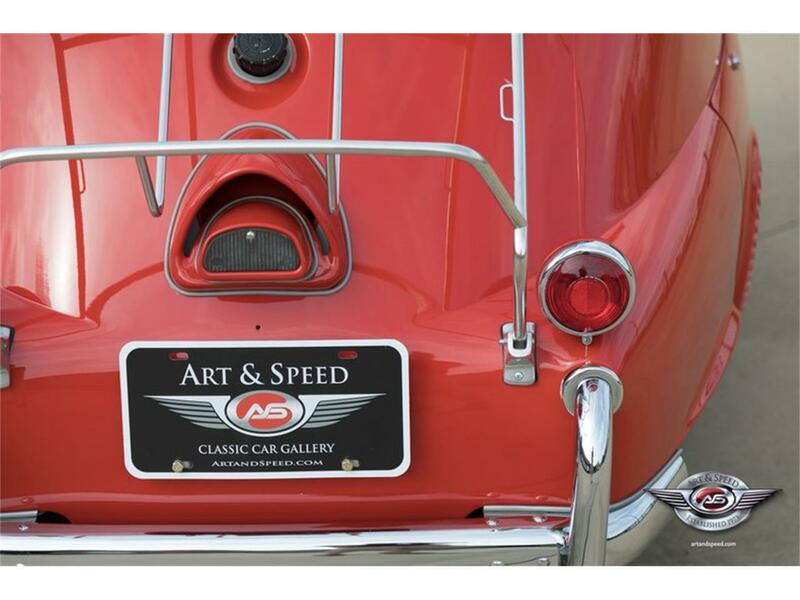 Maybe don't go that fast, though. 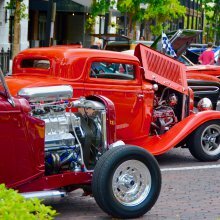 Fuel economy approaches 50 mpg with more relaxed around town cruising. 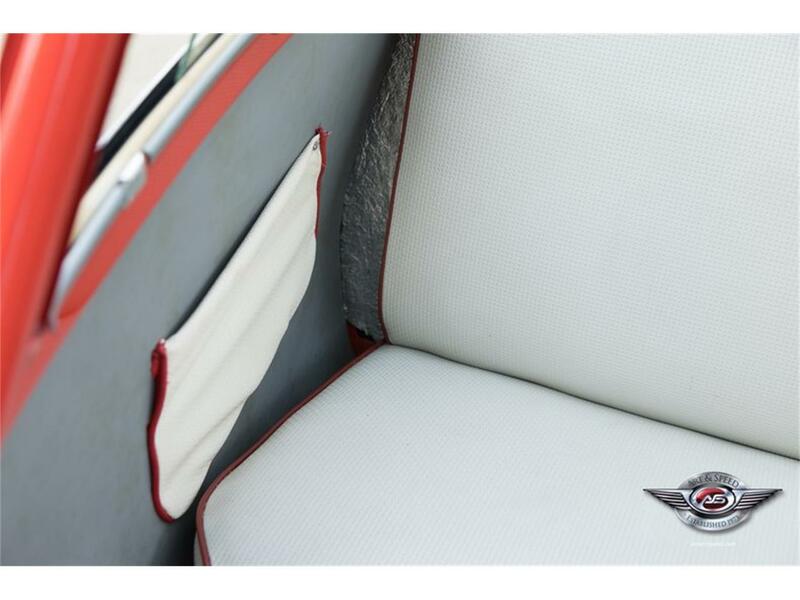 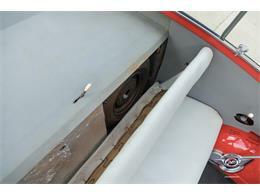 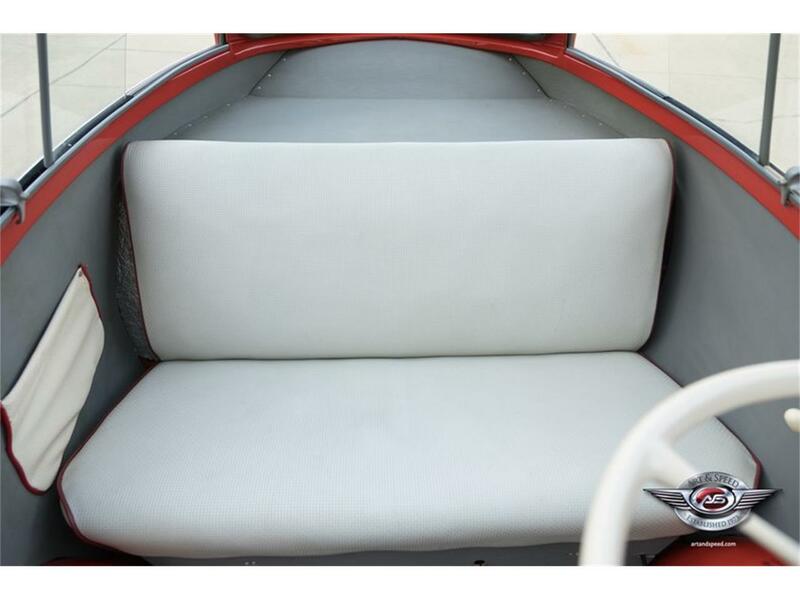 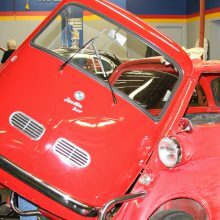 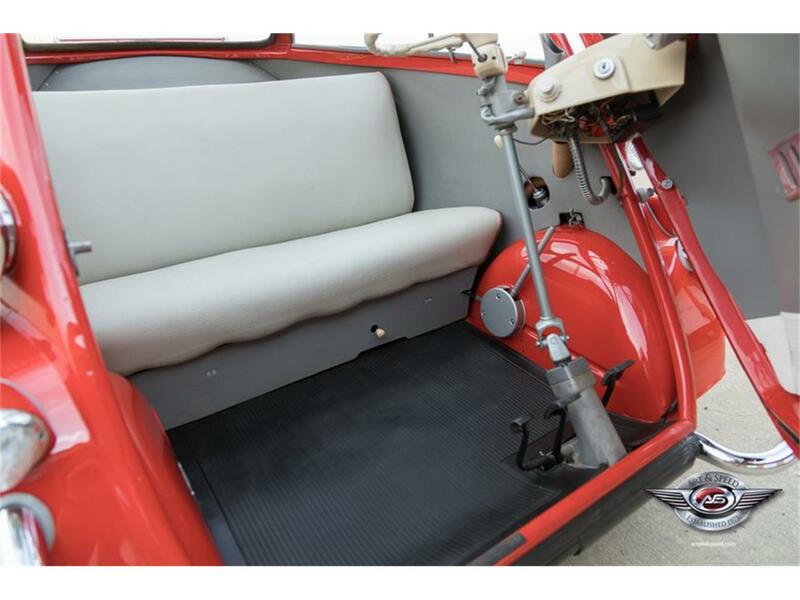 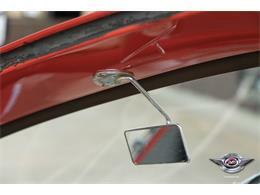 This 1957 BMW Isetta sliding window coupe is completely restored using factory parts and comes with the original Bill of Sale indicating it was sold new in Washington, D.C., on October 10, 1957. 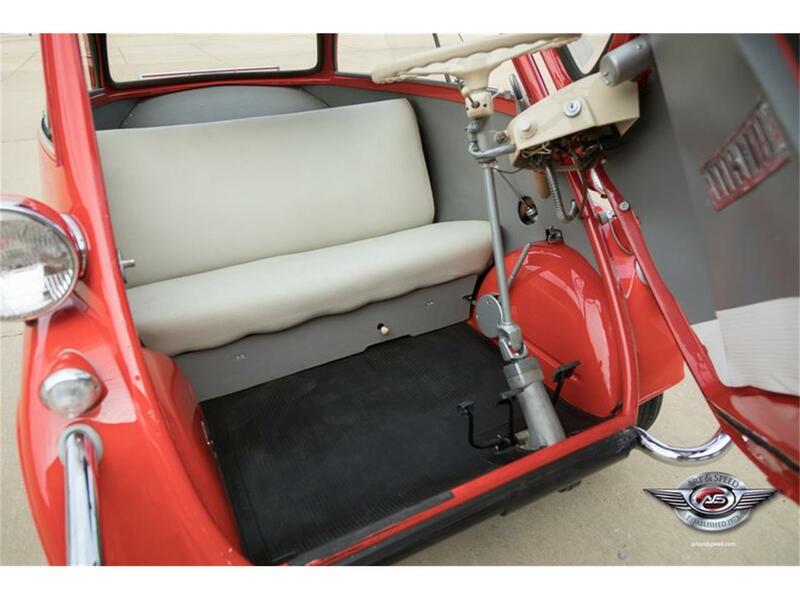 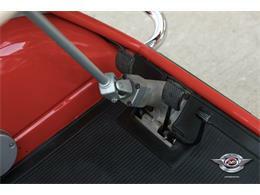 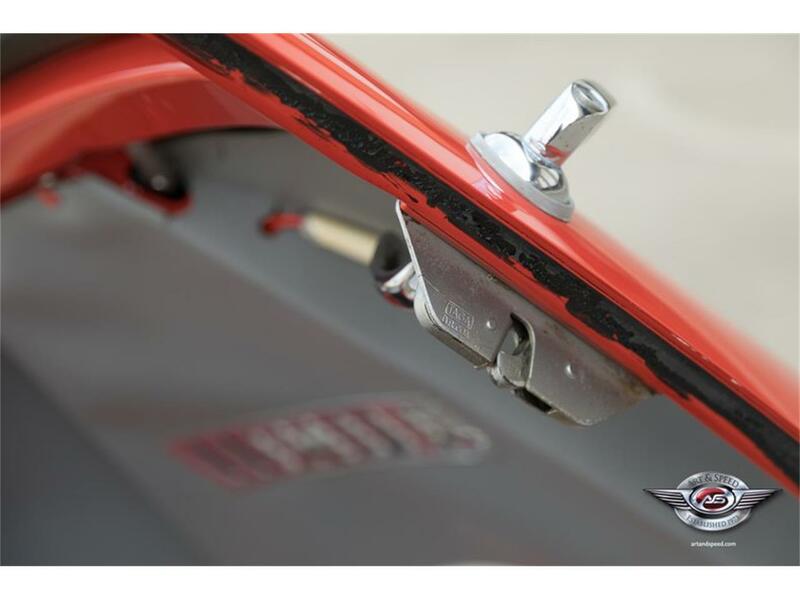 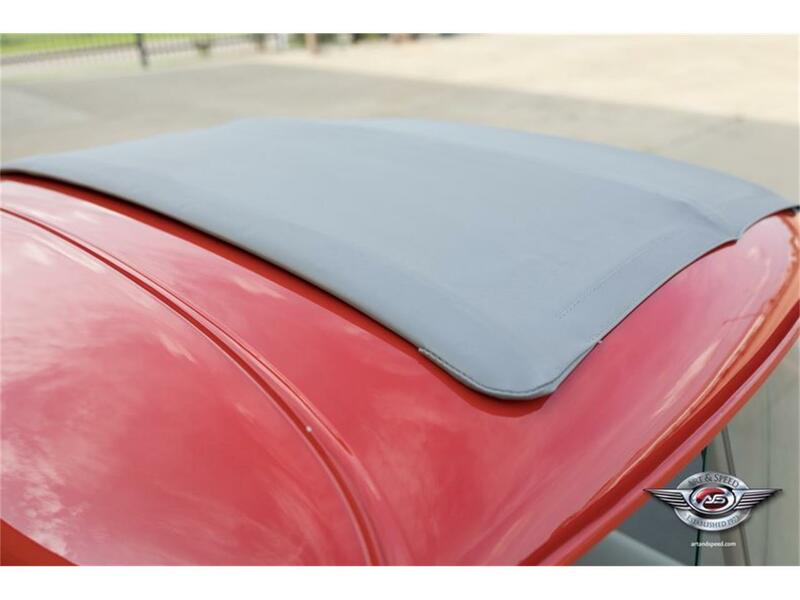 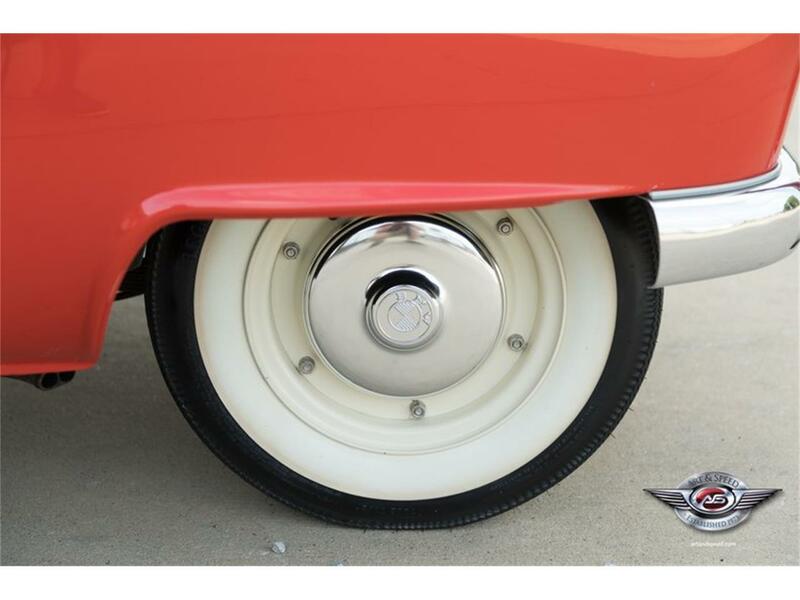 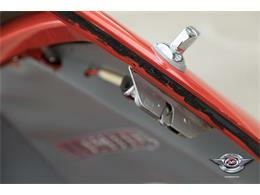 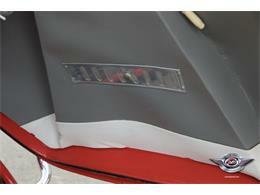 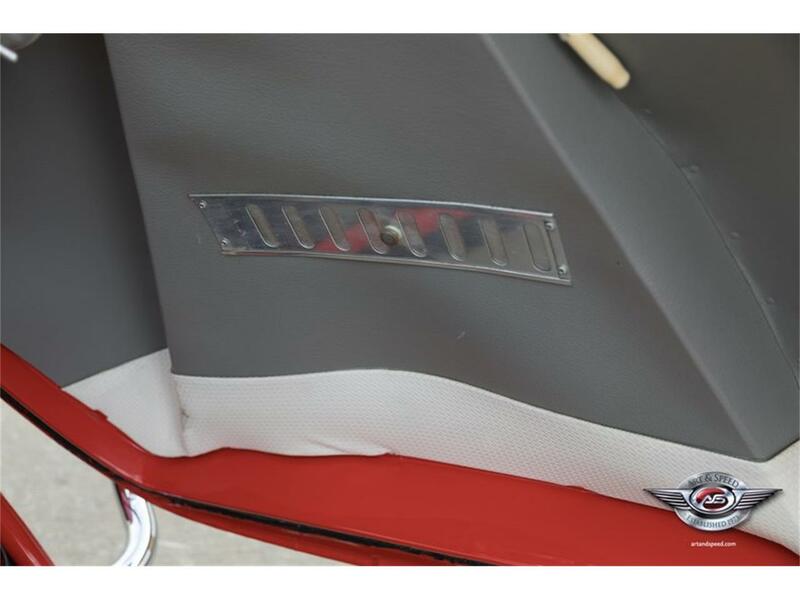 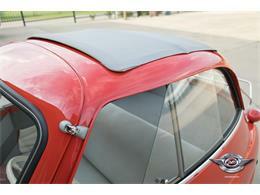 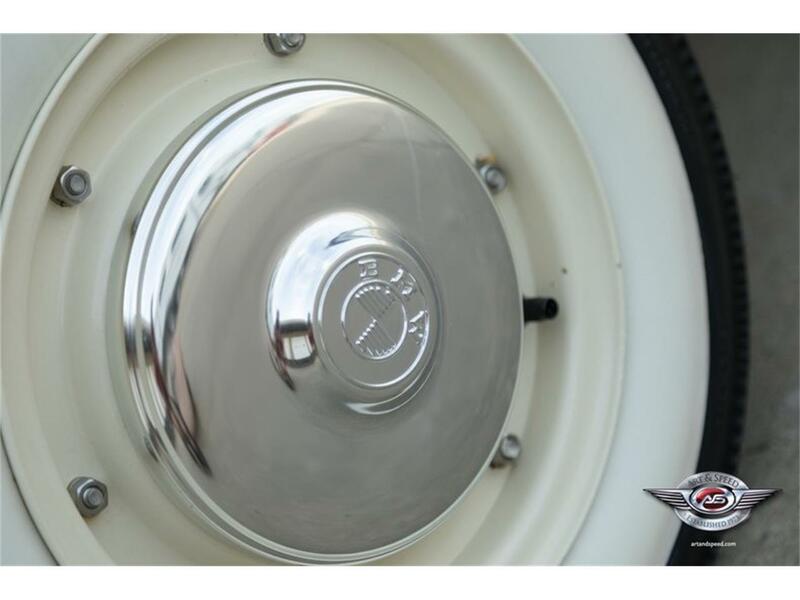 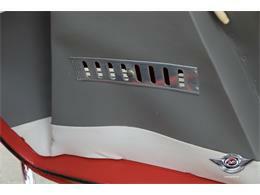 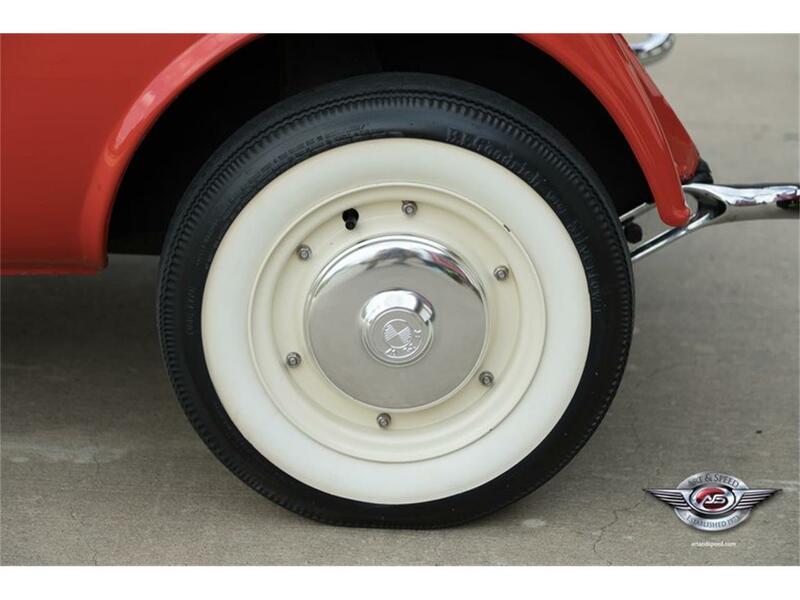 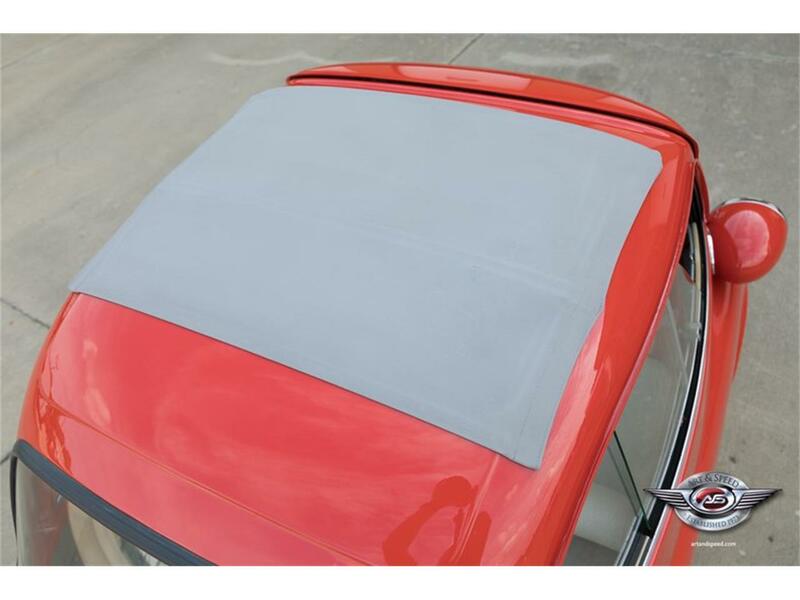 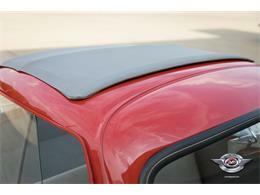 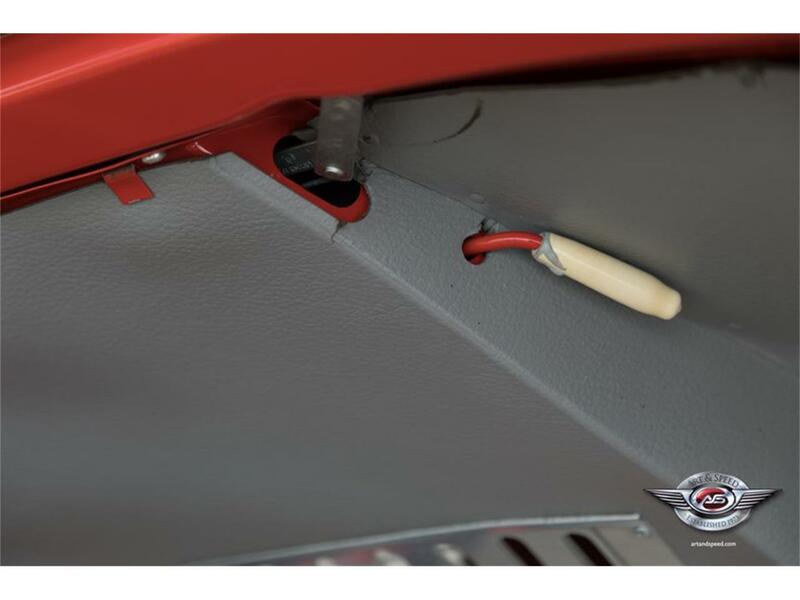 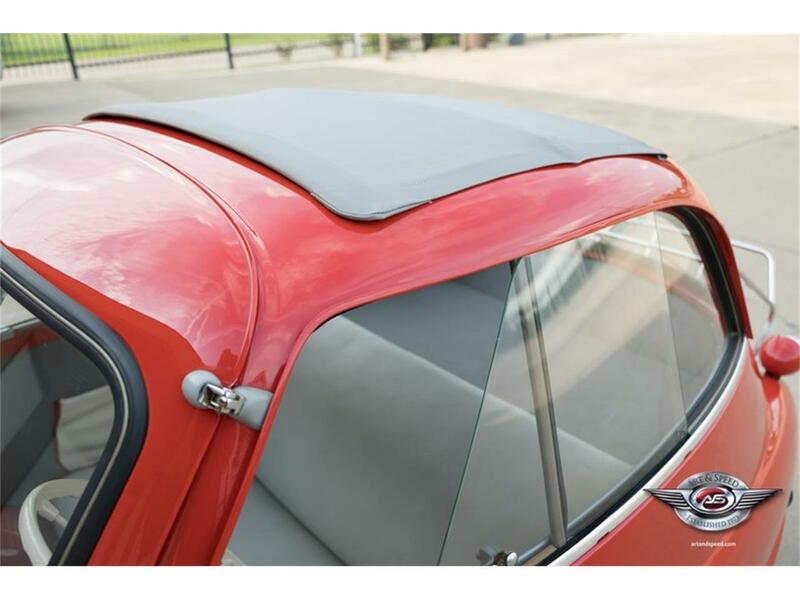 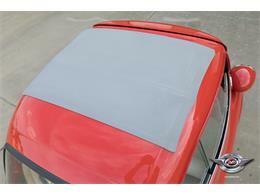 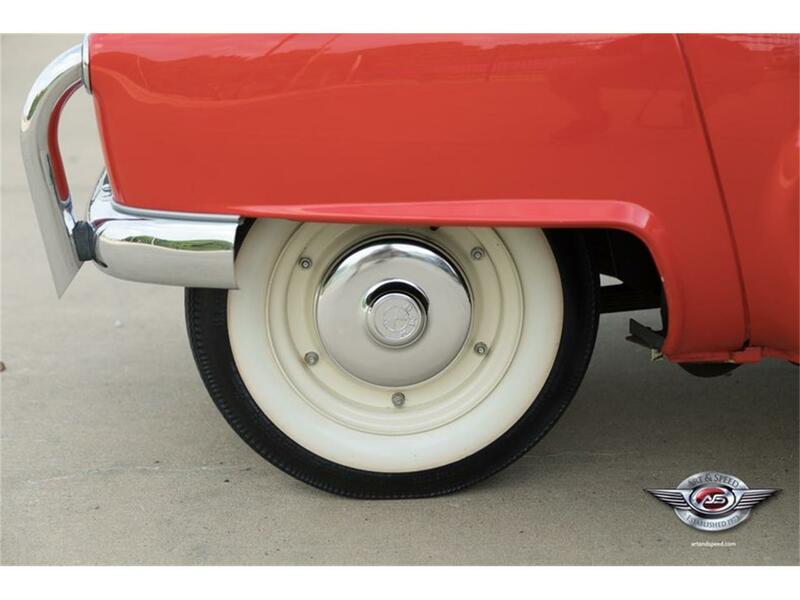 Dealer options include a chrome trunk-mount luggage rack, windshield defrost vent, and white wall tires. 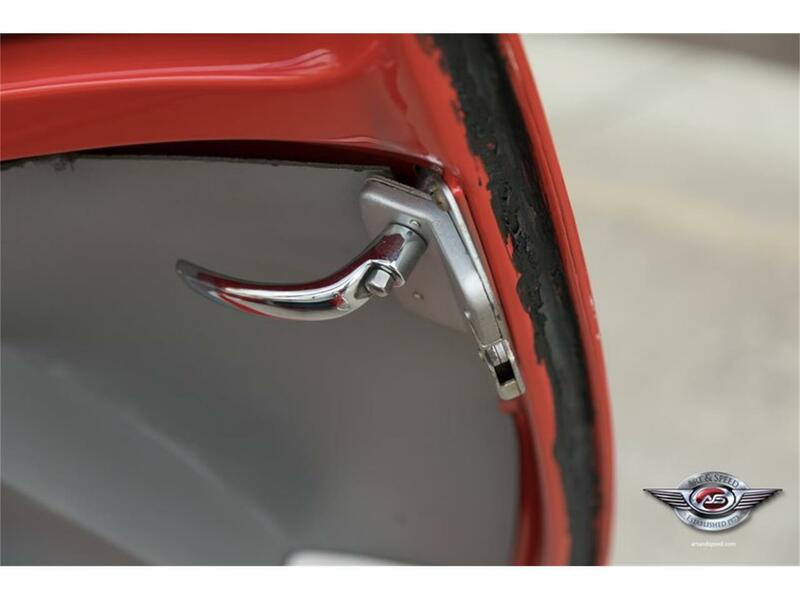 At a Lime Rock Rolex Vintage Festival show, it scored 970 out of 1,000 points (score sheet included), proof of its quality and appeal. It was part of the Ron Pratte collection sold at Barrett-Jackson in 2015. The car is light, so power is adequate, but every other vehicle on the road is bigger. 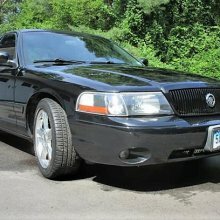 The car handles well at moderate speeds, but with limited suspension travel, the car doesn't leave much to the imagination in terms of road conditions. If you have the right attitude-unafraid, not taking yourself too seriously, and a bit of attention seeking-this might be just the car you were looking for. 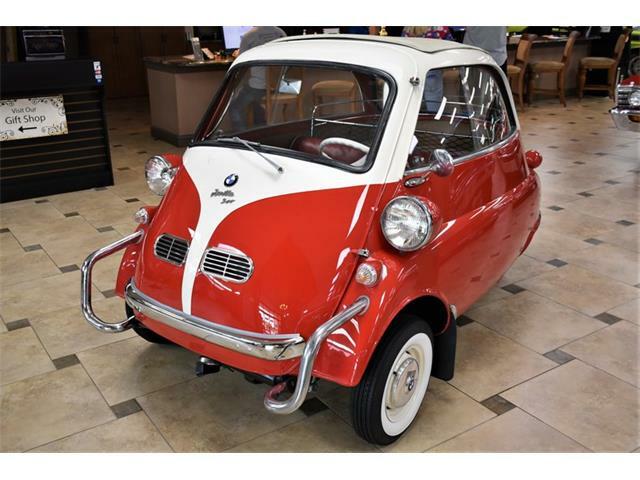 It's an immaculate first-year U.S. model, and it's is ready for fun. 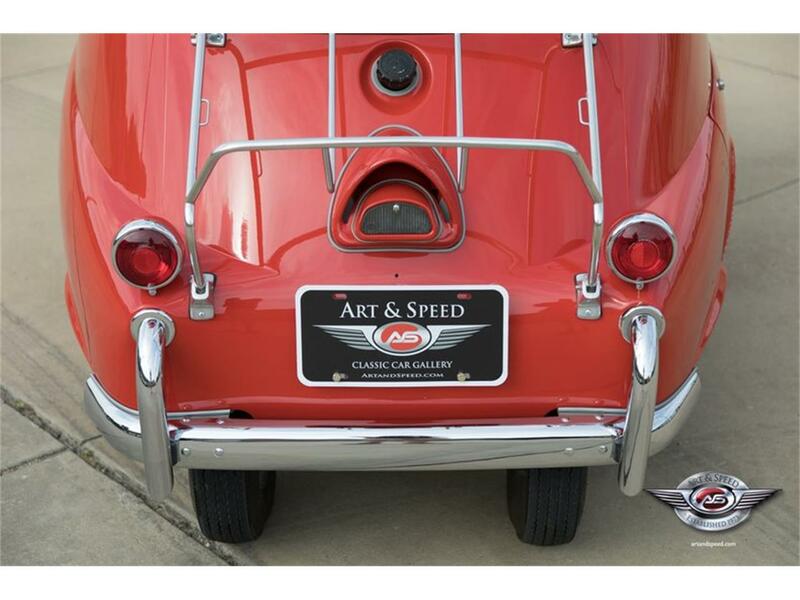 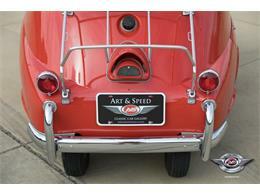 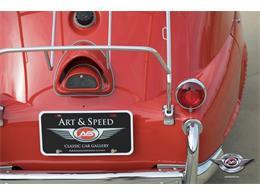 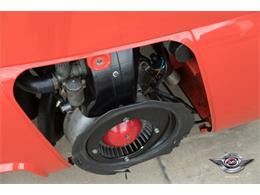 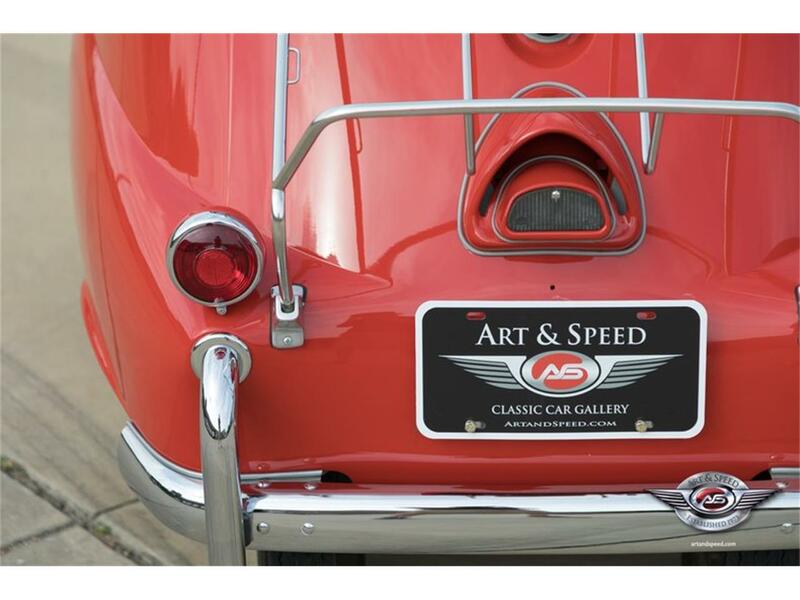 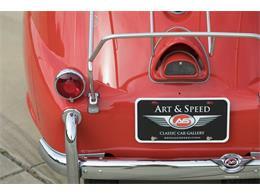 Call Art & Speed at (901) 850-0507 for more information. 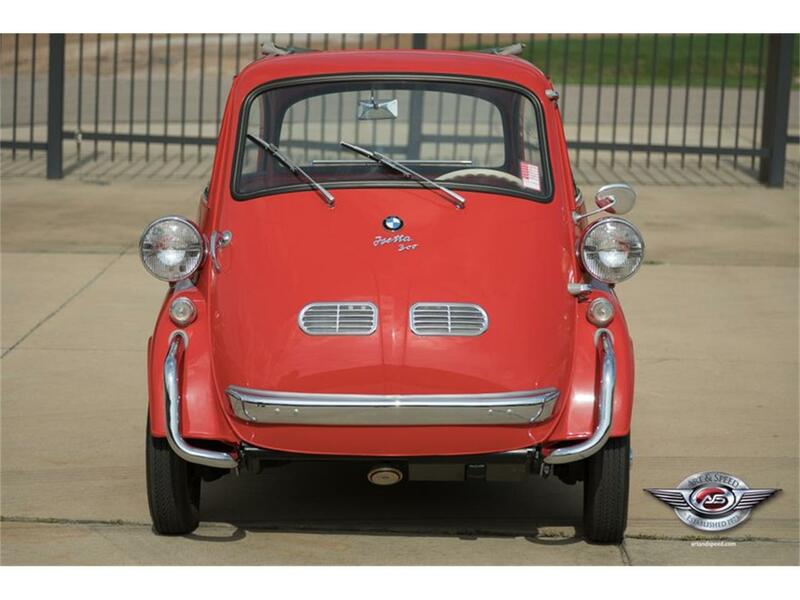 I didn’t mean to buy a BMW Isetta.